We learn everyday and that’s how we move on in life. But when it comes to formal education, learning doesn’t just happen. It was a deliberate attempt to learn the subjects while we forced ourselves to spend hours on textbooks, homeworks, assignments etc. right? Of course you may had that ‘favourite subject’ with a favourite teacher (which is hardly a coincidence because what we learn depends on how we are taught). But why is that learning is such a hard thing to do in school/college?? If learning is what gives us the edge over the rest of the species here on Earth, why should it be such difficult?? We get it. Though learning is not fun, we still put up with it since it’s necessary. But again, if it’s necessary, shouldn’t we all try to make is less boring and more fun? We definitely think so, and in this blog, we’re trying to explore a method that should make the act of learning easier and more fun by applying to some of the properties of our brain. So without further adieu, let’s get straight to it. Apart from the formal education, most children still learns pretty fast and we love to learn when it comes to song lyrics and video game strategies, right? What’s that about? Why does the brain love learning things that sometimes hardly even matter, but gets lazy when it comes to learning skills and knowledge that should actually help us in real life? That’s a lot of questions, we know. But we’ll get to the answers in a bit. Before that, picture this scenario in your head. You just heard of this new cool game from your colleague/friend. It’s about a soldier eliminating a bunch of terrorist groups in a rain forest. You saw it yourself and liked it. Now you decide to play it yourself. But… unsurprisingly, you were killed at the very beginning for the first 13 times you’ve played. Now you know you are bad at this, but you still like the adrenaline and fun. You stick with it a managed to make it to round 2 the 14th time. Yay! The feeling of dopamine filling your brain.. Joy and sense of accomplishment. You try hard and made it upto round four that time before being killed again. You are now convinced that you can do it, even though there is hardly any circumstantial evidence for that. However, you kept at it, and eventually made it to the end. You have become the master. Many of you have had previous experience of this sort sometime in the past. Maybe not a game, but something else. What do you think it was that kept you committed even though you failed a few times at the beginning?? After all, it was still just a game. The fact is, no matter how many times you failed, you had a clear goal in mind: reach till the end and win it. You threw failure out of the equation and there weren’t any distraction that was blocking your pursuit for success. This is an important observation, and frankly, this goes way beyond video games. This is how you trick your brain into learning more. The fact is, exams and quizzes are to assess how well you have learned, and their results are just indicators on the same. The more we are hung up on such results which are not the end goal, the more we are exposed to the fear of failure. Consequently, the more we are afraid, we tend not to try more. Unfortunately, this is how we have designed the very base of our educational system. We care way too much on the exams and marks and ranks that the actual goal of learning something actually gets behind. This is a sad truth, and it can’t be held off anymore. We should address problems like these from the ground level if we want to rebuild education and nurture learning. 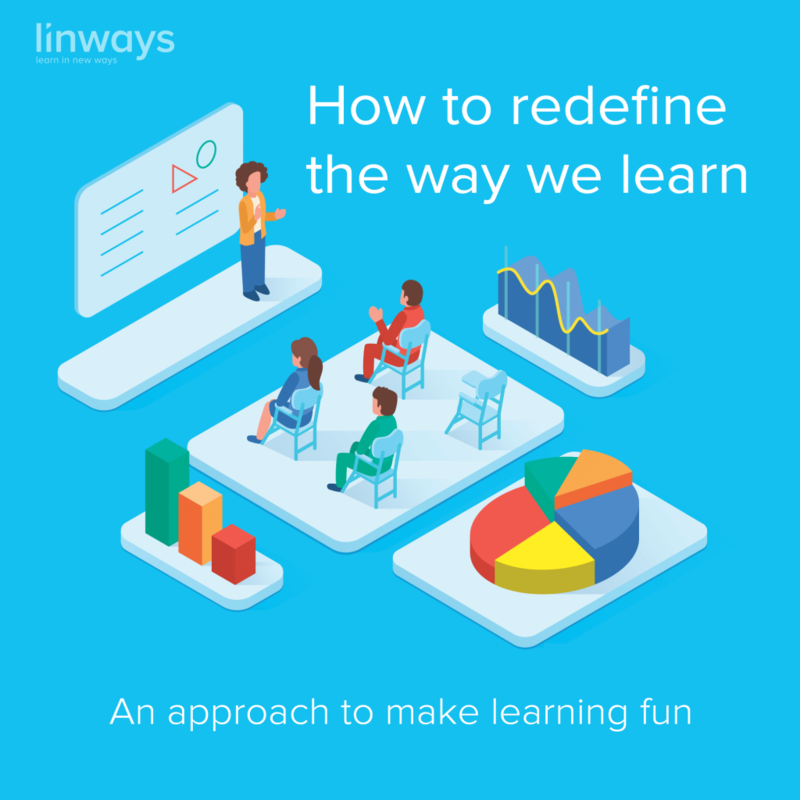 Linways, as belonging in the edtech domain, addresses and tackles problems like these everyday, and from our discussion with teachers and academicians from across the Higher education, we have a rather interesting countermeasure for this. Keep education student centric, and shift the focus from evaluation based education to assessment-based education. Outcomes should be far more important that the results in educational institution. If we could somehow make the end goal of learning a priority instead of results of assessments, we may be able to focus on how much the student learned instead of how well the he/she has performed in the evaluation. With the use of ample technological platforms and strategic planning, this should be easy for the teachers and management to revamp the way we process the teaching-learning process. Outcomes-based Education and student centric learning are some popular learning theories being implemented at various levels of education right now, and we need to seriously consider these methodologies to critically examine our current methods. We here at linways, are working towards a vision to improve the way the world is learning with the help of technology. We create innovative technological solutions and informative contents help teachers, students and academic managements to have a better experience with education. If you could relate to what we’ve said above, please share your thoughts in the comments. 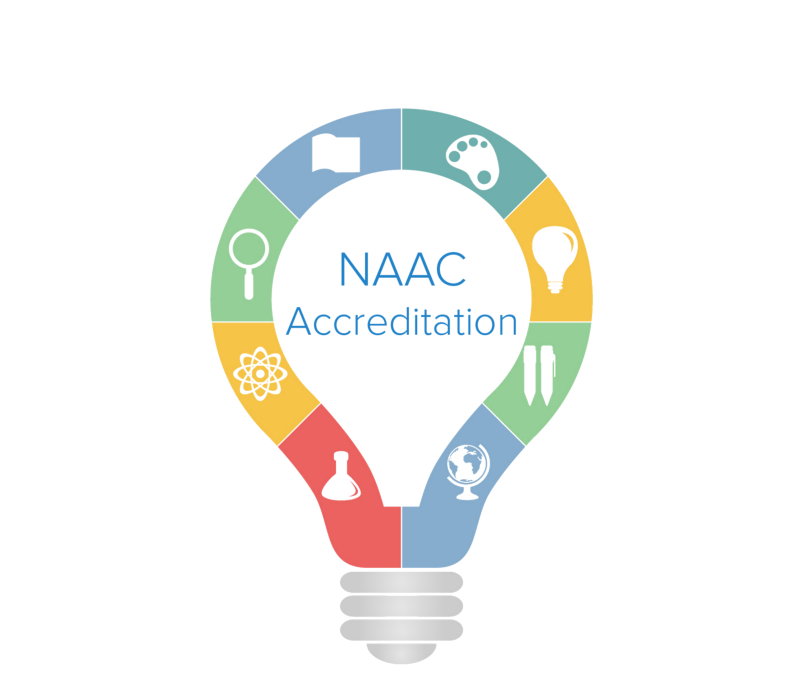 The first post of the blog series on NAAC accreditation & everything you need to know about it. November 30, 2016 National Board of Accreditation (NBA): What, Why and How. 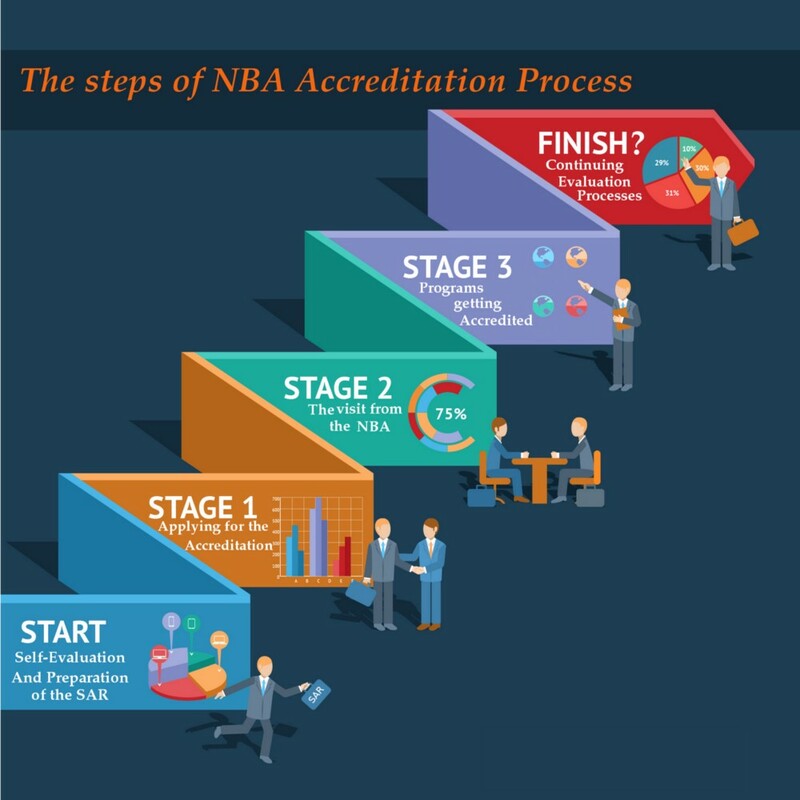 How to get an NBA accreditation — A guide series. Our series on how to do various day-to-day activities and reduce the workload using our Linways AMS.